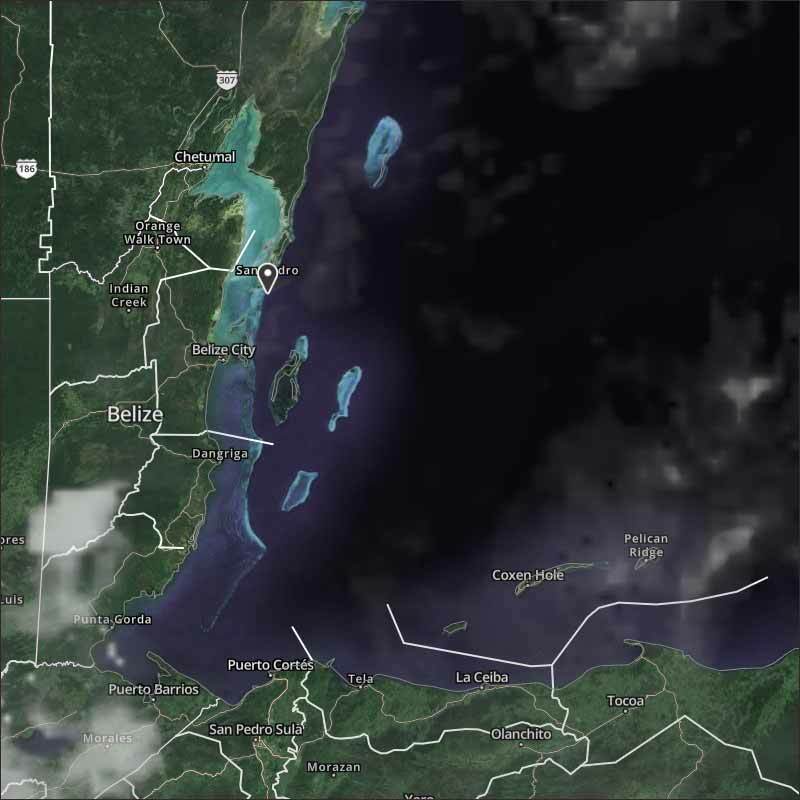 Belize NMS: Mainly fair and warm weather prevail over the area. 24-hour forecast: Mostly sunny today and partly cloudy tonight. Showers will be isolated except for a few more over inland areas this afternoon, then over the south tonight. 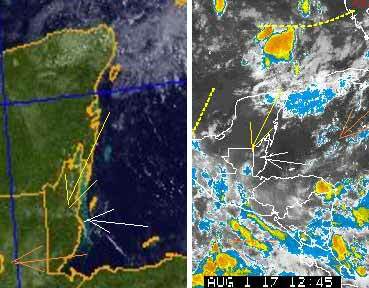 General Outlook: Partly cloudy with isolated showers except for a few more or isolated thunderstorms at night-time. Tonight E-SE 10-20 kts Moderate 4-6 ft A FEW SHOWERS OR THUNDERSTORMS (SOUTH). 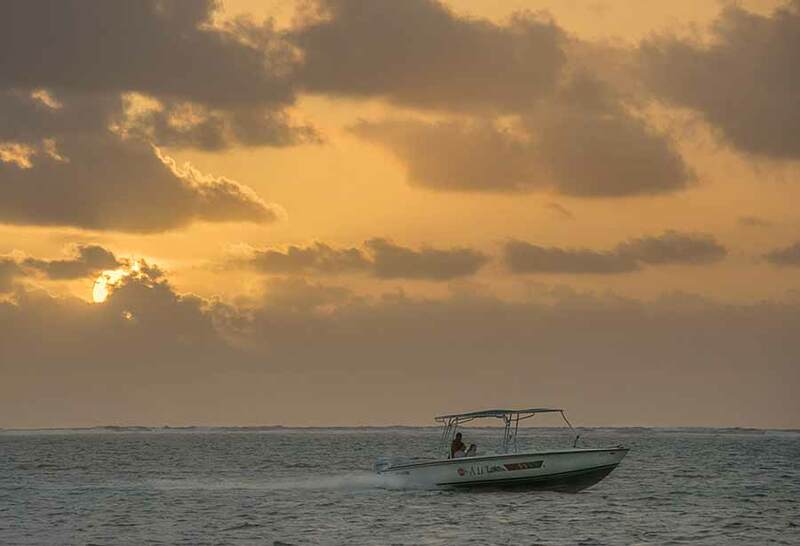 On Ambergris Caye this morning we have a Southeast wind at 12 mph and a moderate sea state. It's a sunny morning with blue sky. The expected high is 89 f.
A small flare-up down south caused some rain in the mountains. The north air from Florida is the main mid level influence at present. There was a bit of rain over night, mainly in the mountains, but that is drying up now. Looks like today will be mainly sunny, with clouds which are already developing over north and central coastal areas, presently not seeing signs of rain.